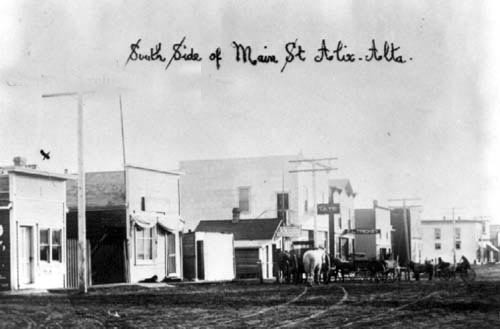 Alix was originally named Toddsville after Joseph Todd who first came to the area in the spring of 1900 from Michigan, USA. 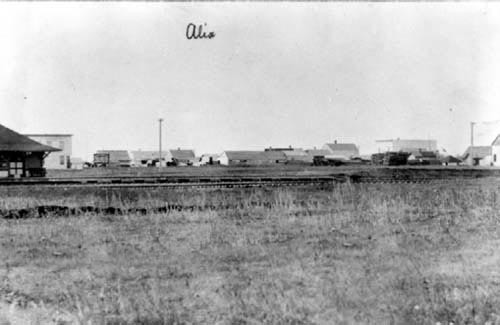 The original quarter section of land, which the Todds homesteaded, eventually became the site of the Village of Alix. 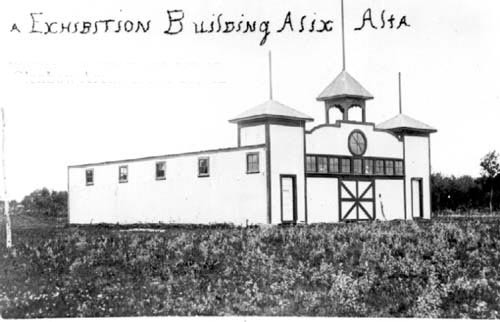 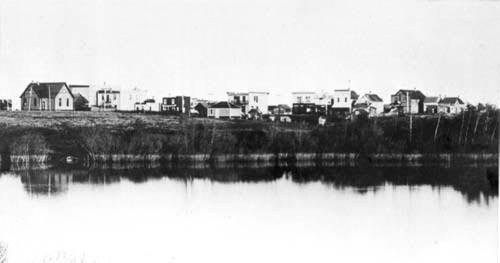 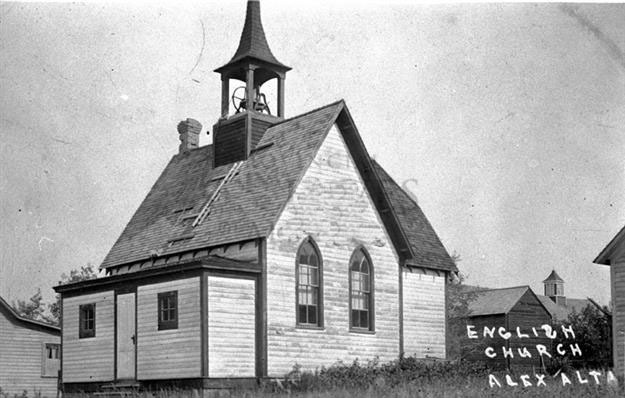 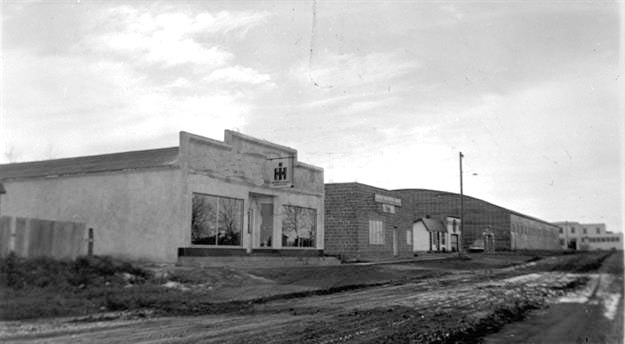 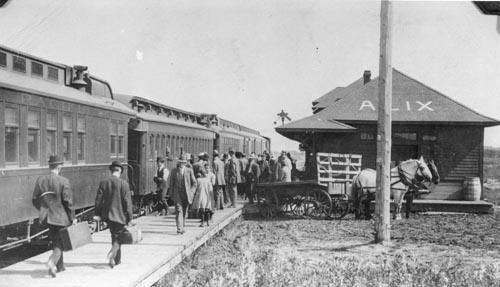 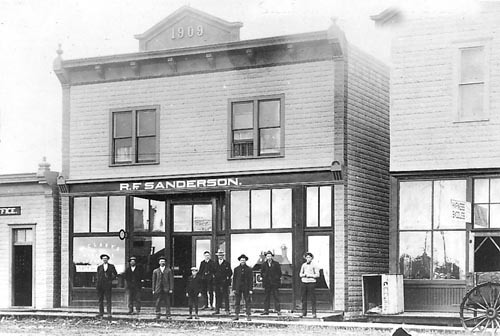 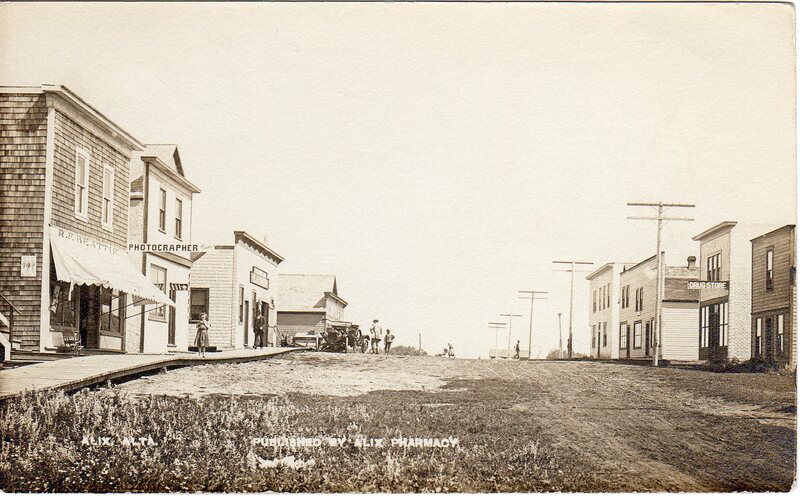 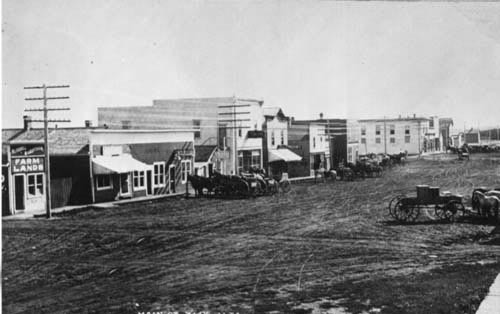 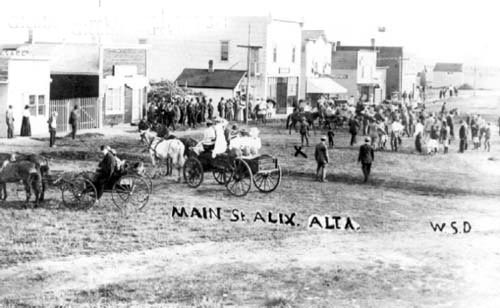 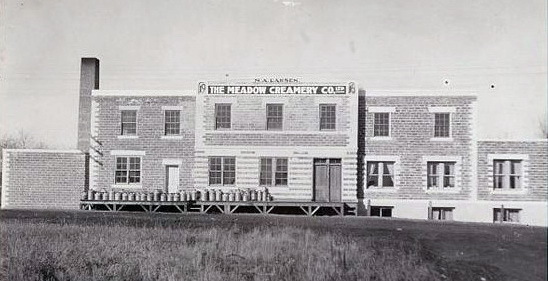 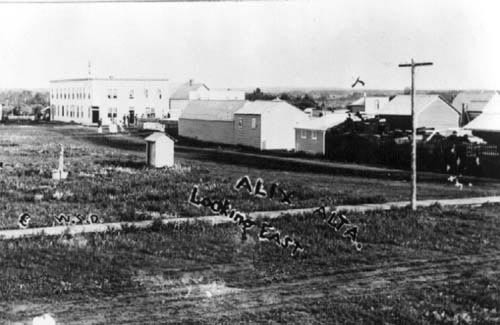 The Village of Alix was officially incorporated on June 3rd, 1907. 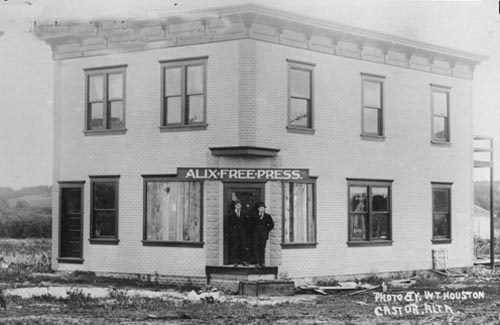 As the C.P.R. 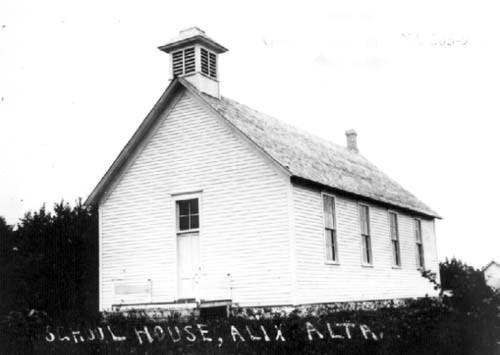 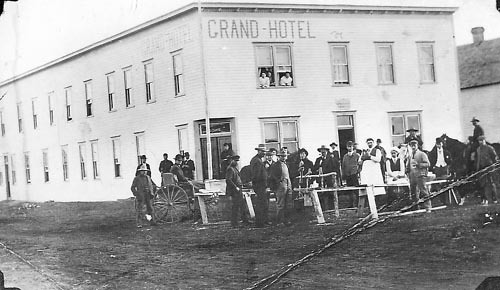 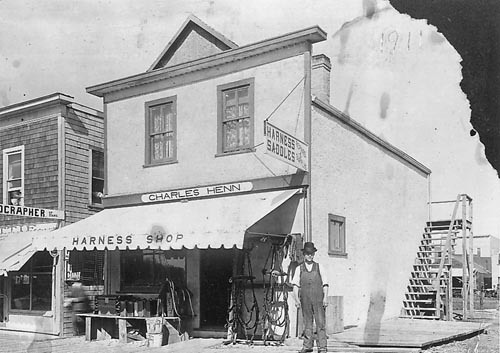 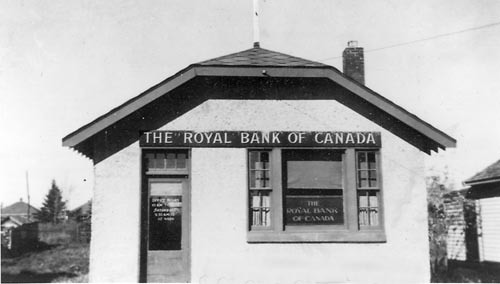 was established in the area, the President of the C.P.R., Sir William Van Horne changed the name to Alix, after the first white woman settler in the area: Mrs. Alexia Westhead. 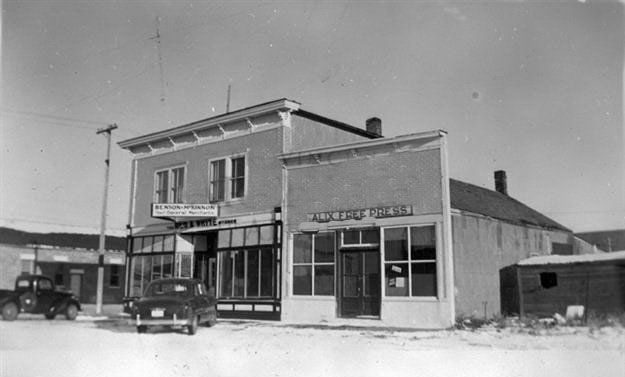 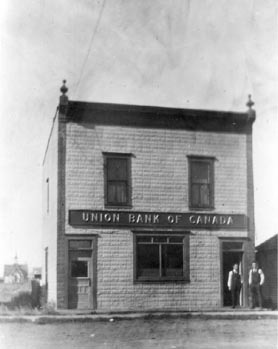 The Post Office opened on June 1, 1905.